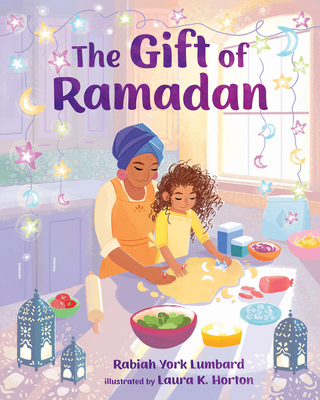 Rabiah York Lumbard is an American Muslim author of several award-winning picture books including Angels, Everyone Prays, and Pine and the Winter Sparrow. Her debut YA novel, What They Hide, will be published by Random House in 2019. She currently lives in Qatar. Laura K. Horton is a freelance illustrator with a passion for family, creativity, and imagination. She earned her BFA in illustration and animation from the Milwaukee Institute of Art and Design. When not working, she enjoys drinking tea, reading, and game designing. Originally from Utah, Laura currently lives in Finland.